Inbound marketing offers tremendous reach and power, potentially giving you the ability to ramp up user engagement, build a stronger brand, and enhance profitability. However, without a clear-cut, well thought out plan in place well before you leap in, your efforts here could be wasted. 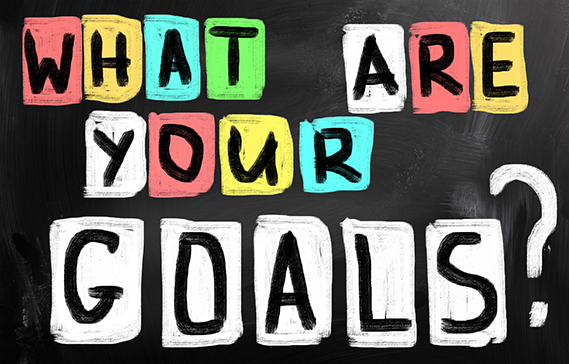 The most important part of planning your inbound marketing campaign is to set goals, but that can be challenging. Now, let’s follow that framework in your inbound marketing. First, let’s specify. What are you trying to achieve? It has to be specific – it can’t be something like, “to boost sales”. However, it could be “to boost sales by 3% for the year”. An even better one would be “to increase sales by .5% for the month”. The more specific your goals, the better. That brings us to the next letter, measurable. You must be able to measure your progress toward reaching that goal. This ties in with specificity as well. For example, if your goal was to increase sales by .5% for the month, then you could very easily measure your progress (or lack thereof). Your goals must be attainable, as well. This is incredibly important (and too often overlooked) with inbound marketing. For example, you might set a goal to gain 1,000 new followers on Facebook during a two-month period. Is that attainable? It might be, but you’ll need the right content and efforts underpinning your campaign. You might set a goal of driving 5,000 new visitors to your website in a six-month period. Again, this might be plausible, but is it attainable? Relevance is another big one – your inbound marketing efforts, from social media posts to articles to guest blogs to links, must be relevant not only to your business, but to your audience. Content marketing is one area where it’s easy to see the importance of relevance. Does your content offer value to your specific audience? Does it speak to a specific need they have? Does it tie in with your brand? Timely, or time-bound, is another important aspect of goal setting with inbound marketing. You need to set a specific timeframe for your efforts. We saw that with the example of setting specific goals. By setting a time limit, you are able to focus energy on completing the task, rather than feeling like there’s plenty of time and it can be taken care of later on. While SMART goal setting methods have been used in all areas of business, they’re particularly applicable to your inbound marketing efforts. At Peppersack, our expertise and experience with inbound marketing can help you set more strategic, actionable, timely, relevant goals. From analytics to social media and PPC, we can partner with your firm to build success.